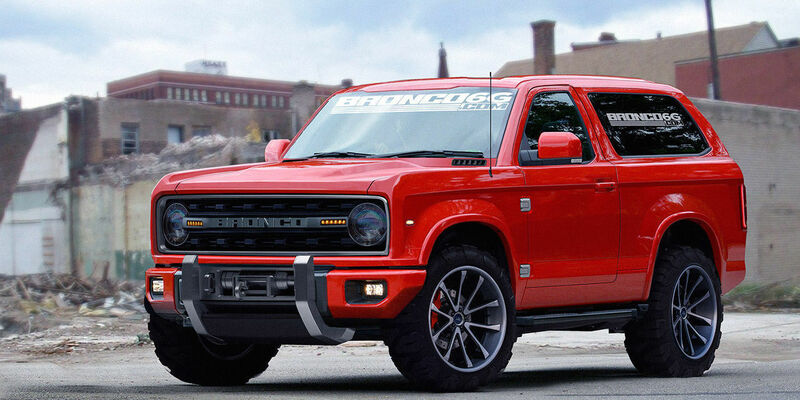 It has been revealed through undisclosed contract discussions between the United Auto Workers (UAW) and Ford that the Ford Bronco, the infamous and popular SUV last made it's wave through the 1990s is coming back to production here in the United States along with the Ford Ranger. This is following Ford's recent announcement that production of it's smaller vehicles (like the Ford Focus and Fiesta) to Mexico for production, and the creation of new Tech jobs to their Palo Alto engineer headquarters. Born on the track, built for the American road! Last week at the Paris Motor show Audi finally unveiled the long awaited Audi RS3 sedan to attendees. The GmBH rally performance brand of the MQB platform A3 is expected to makes it's US debut near the end of 2017. The RS3 sedan will be powered by a 400HP Inline 5-clyinder with 350lb ft of torque and a 7-speed dual clutch automated manual gear box.